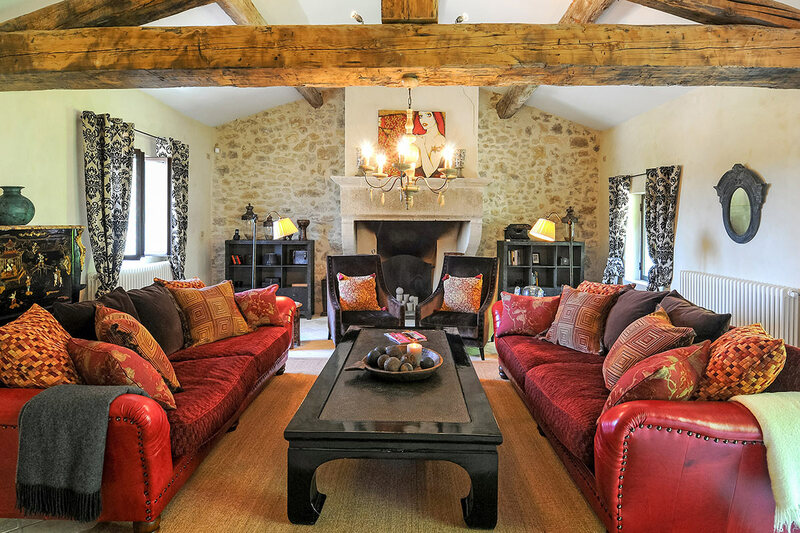 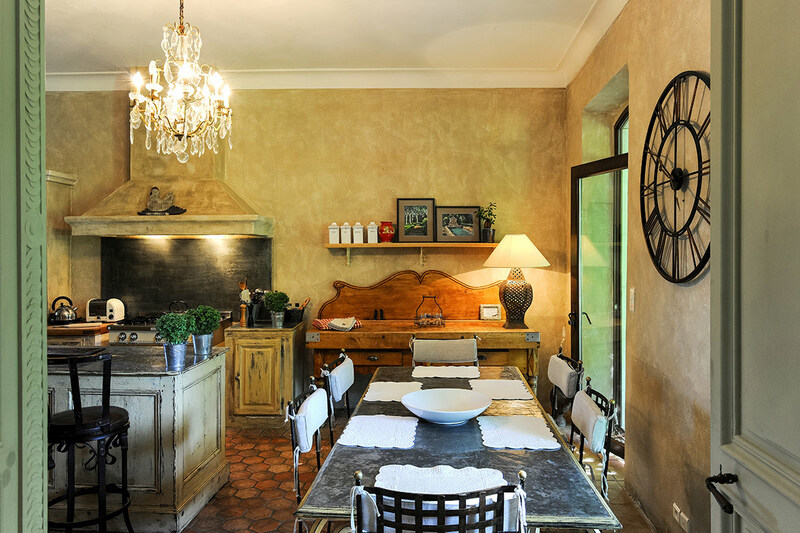 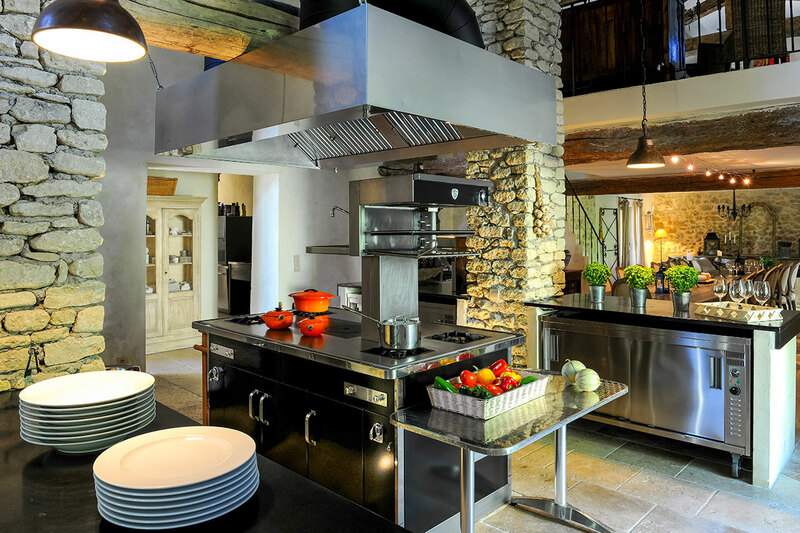 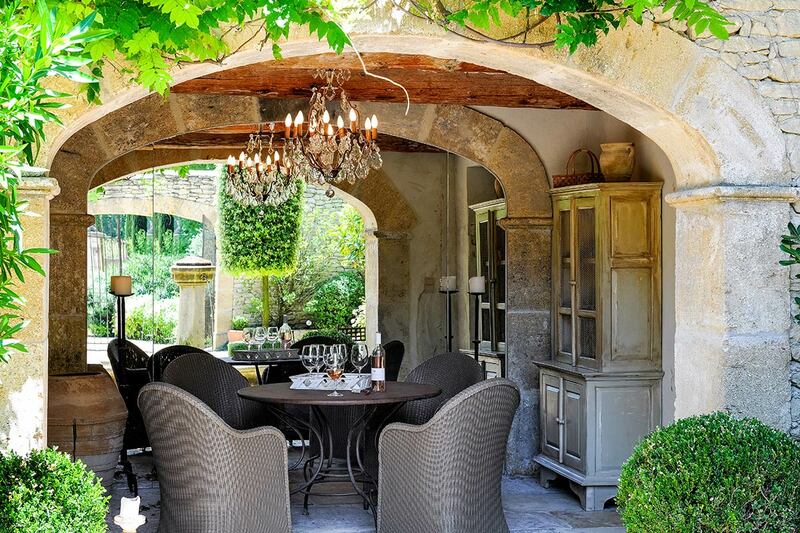 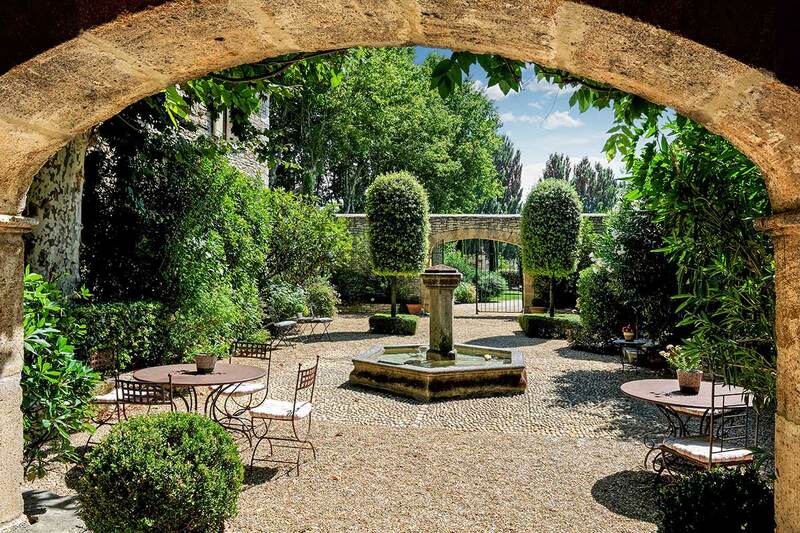 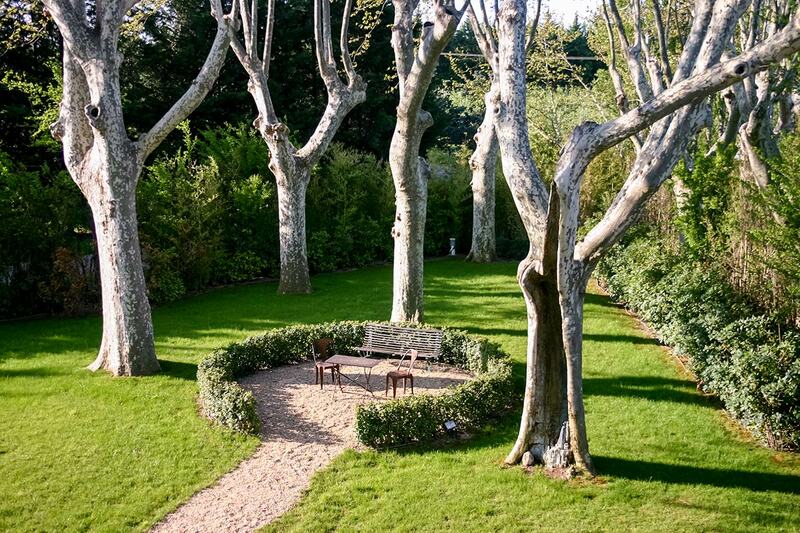 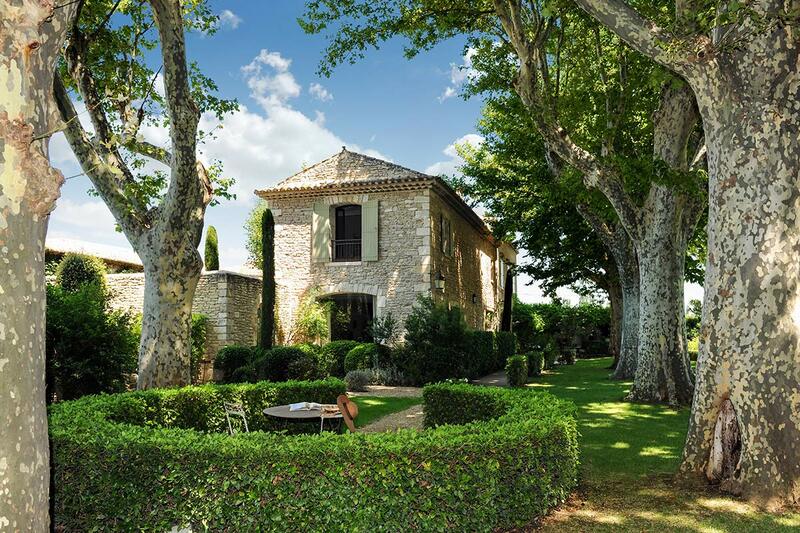 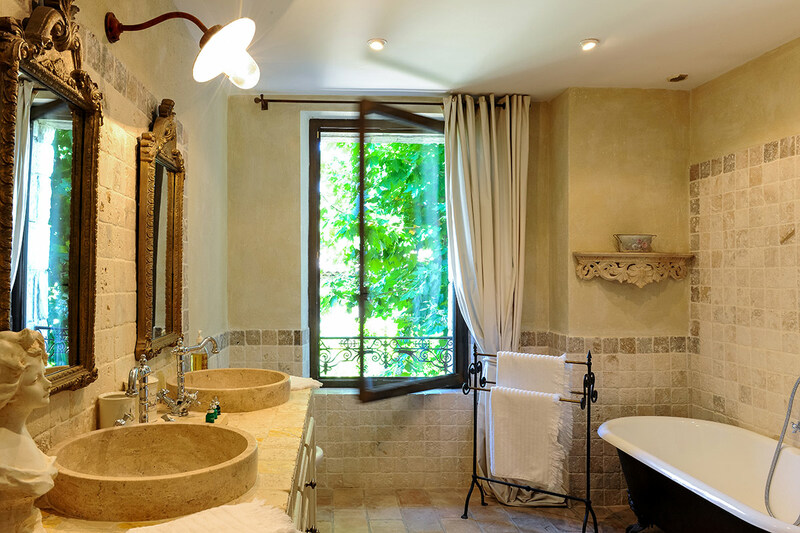 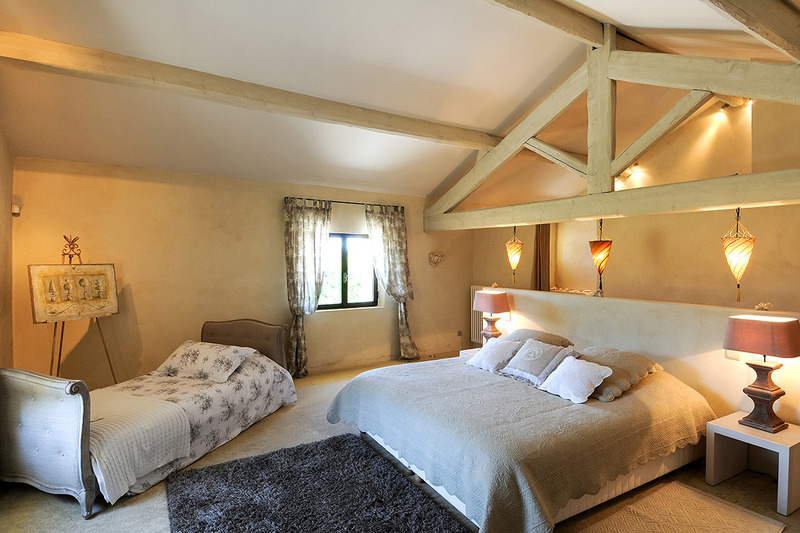 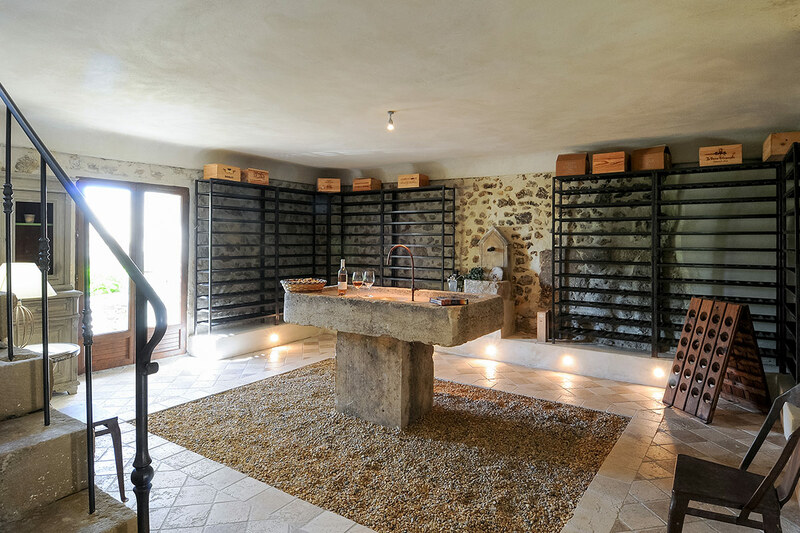 Admittedly, I have a predilection for Provence vacation rentals as of late, but as soon as I posted last week’s grand retreat for family and friends in Provence, I was introduced to today’s vacation rental in the Luberon region (located within Provence), and I wanted to rent it immediately. 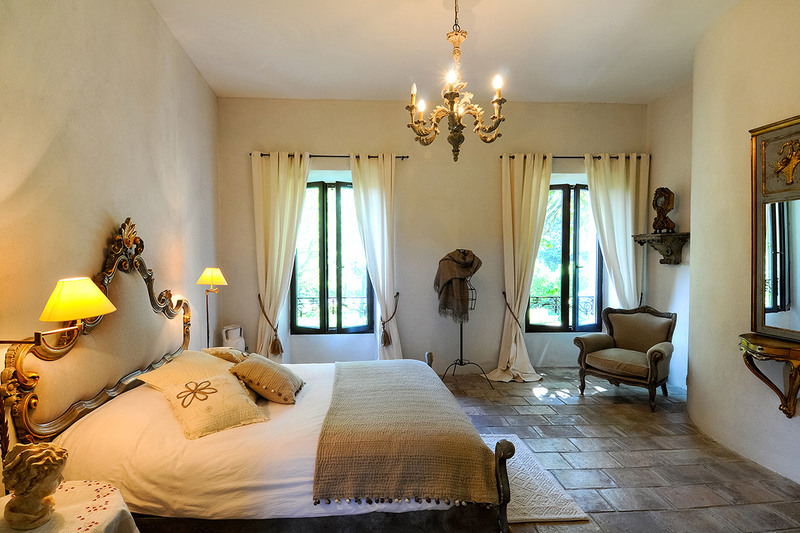 The Petit Hopital, as the rental is titled, is half the price of last week’s vacation rental, and in my opinion twice as elegant and grand. 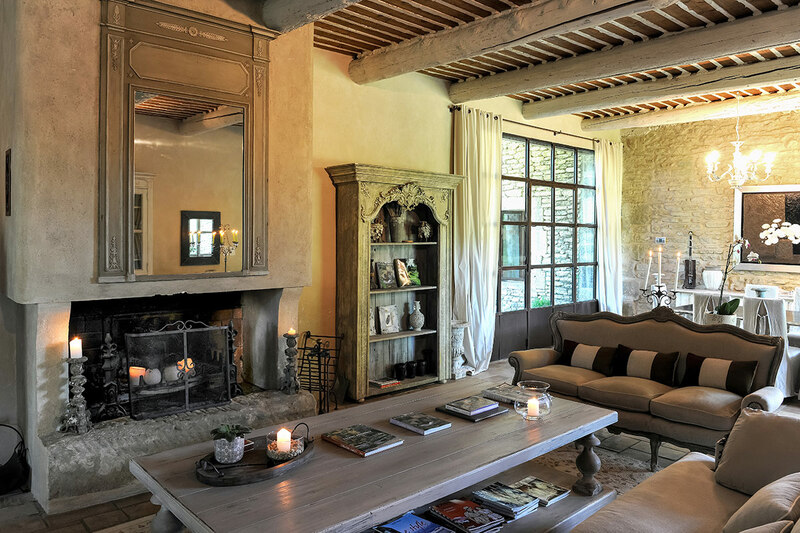 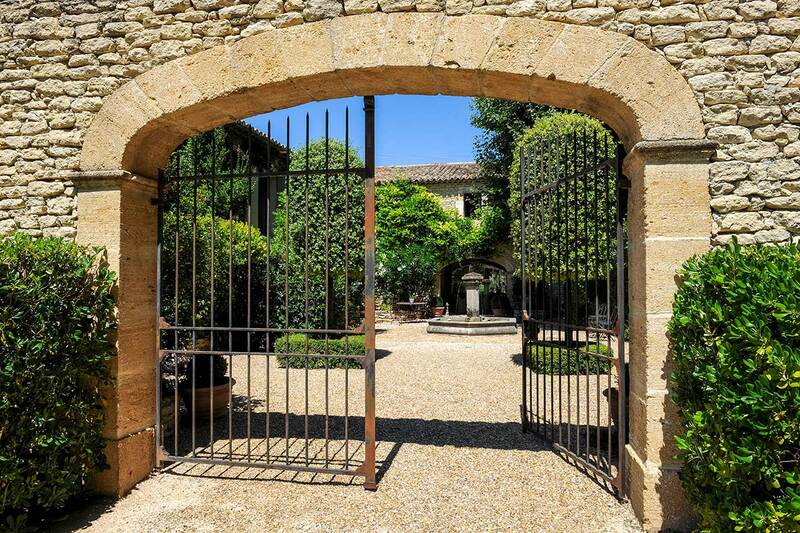 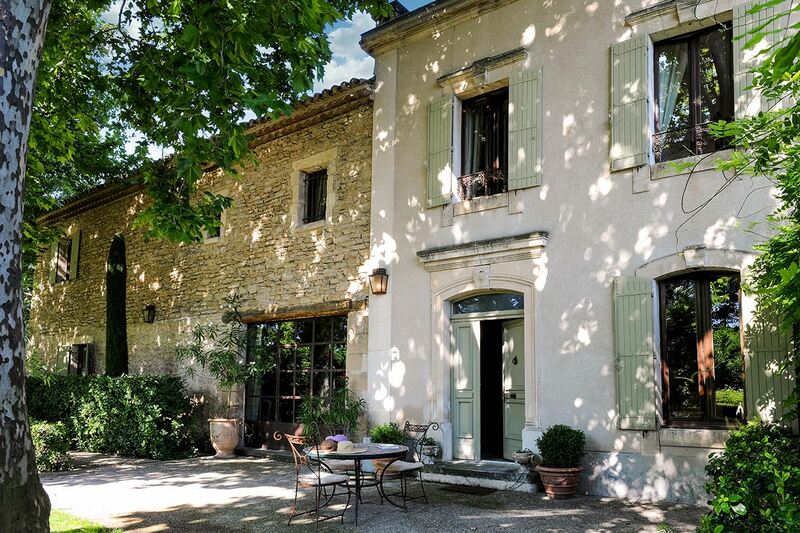 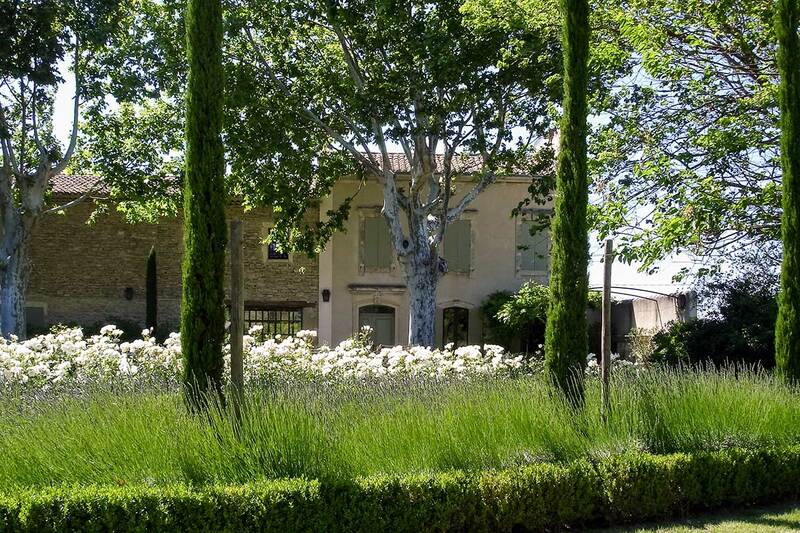 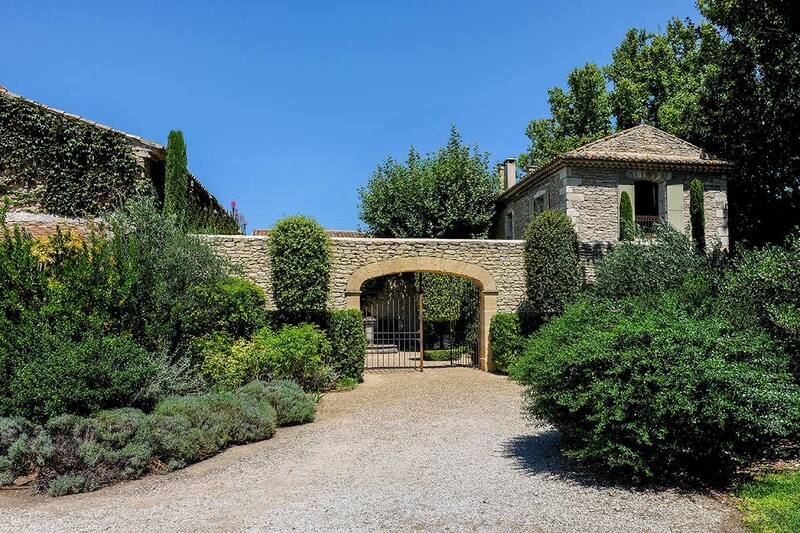 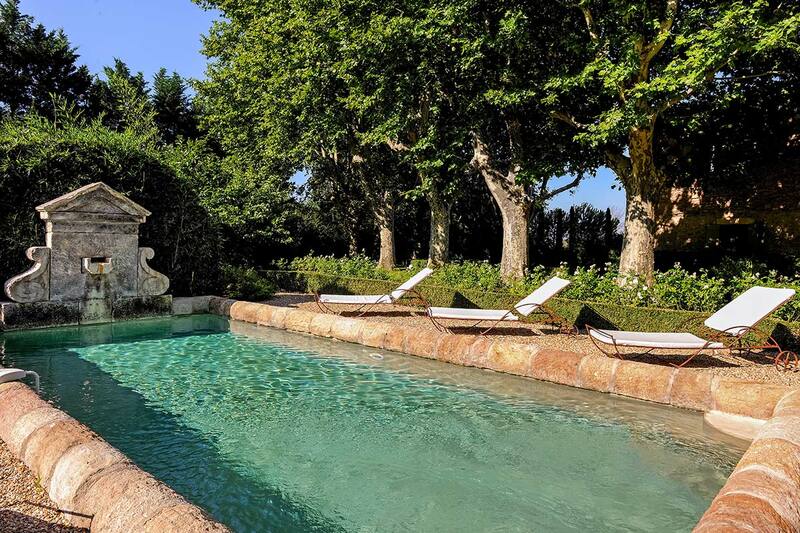 Situated amongst fruit orchards, this 18th century U-shaped farmhouse is a two mile drive from Isle Sur La Sorgue and within comfortable driving distance of Avignon, Carpentras and Orange. 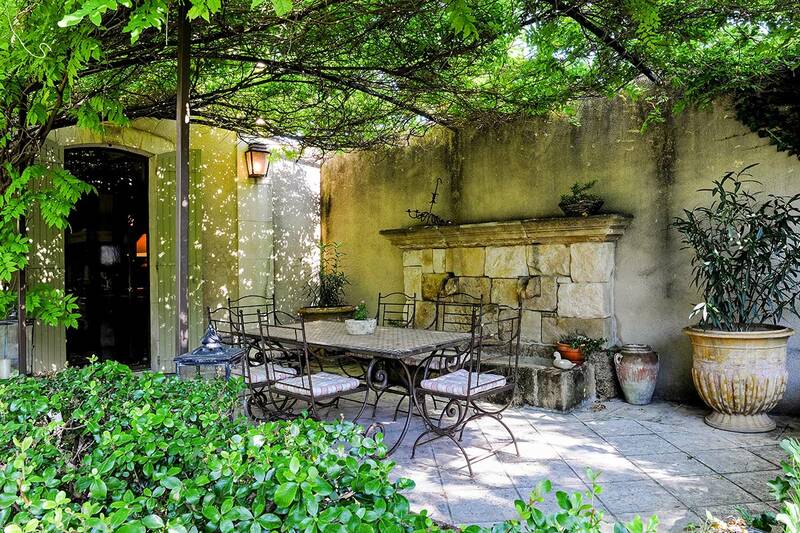 Complete with a pool, a wine storage cellar, claw foot bathtubs, an outdoor dining area (as seen above), as well as a grand kitchen for the chef in your family, save this rental. 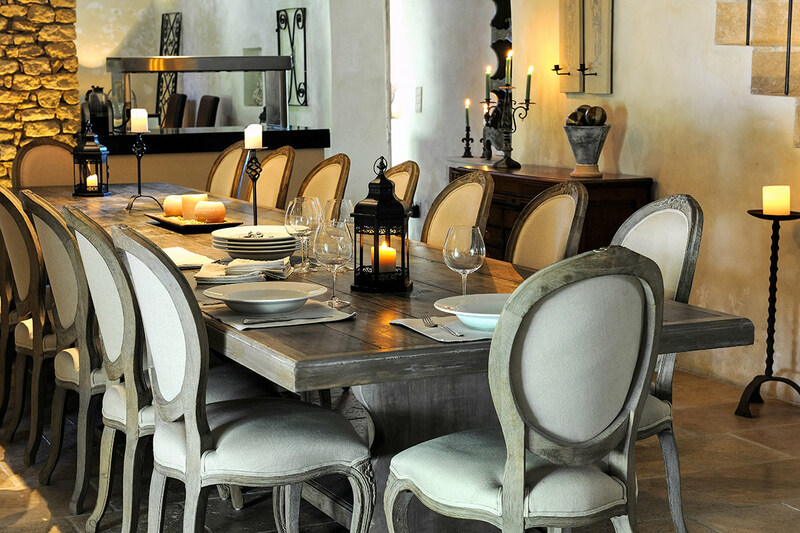 It is a deal and prepared to offer guests a most memorable experience. 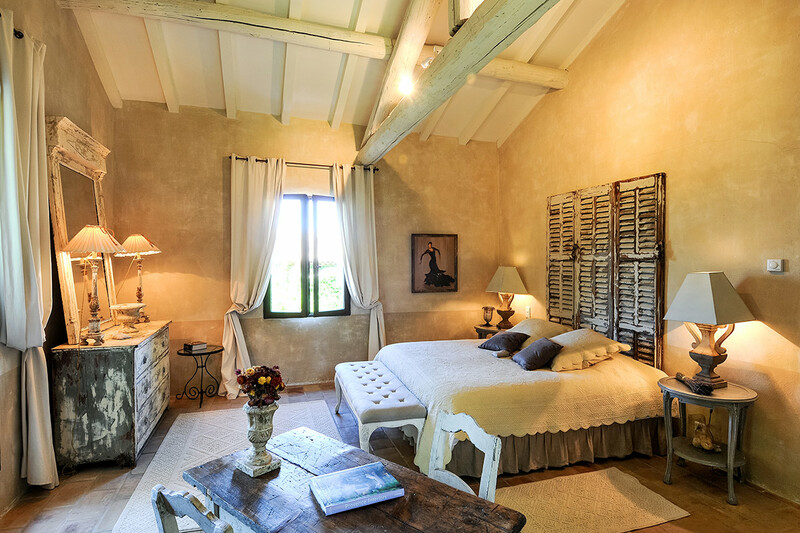 ~Petit Hopital – Learn more about how to rent, see more images and simply enjoy dreaming. 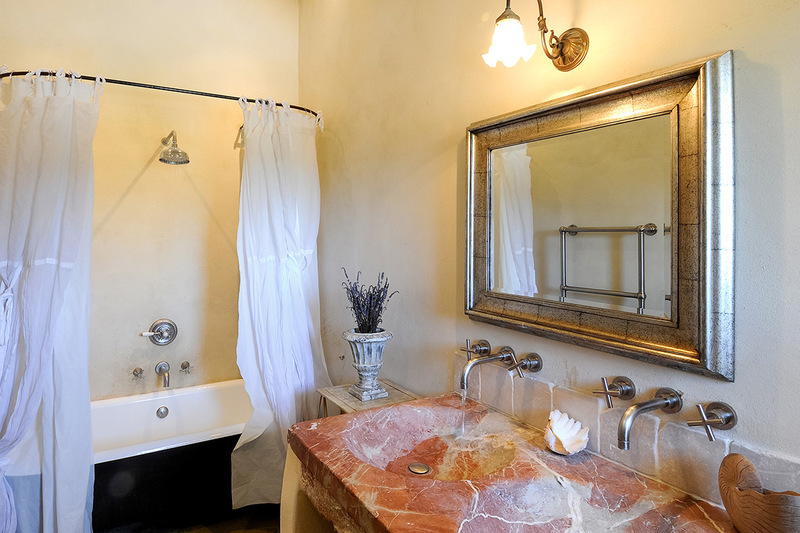 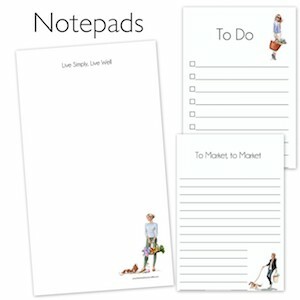 Definitely agree – this one is more beautiful for less.